In recognition of the talents and needs of students with disabilities and chronic health issues, the Office of Educational Accessibility provides an array of services designed to enhance your educational experience. 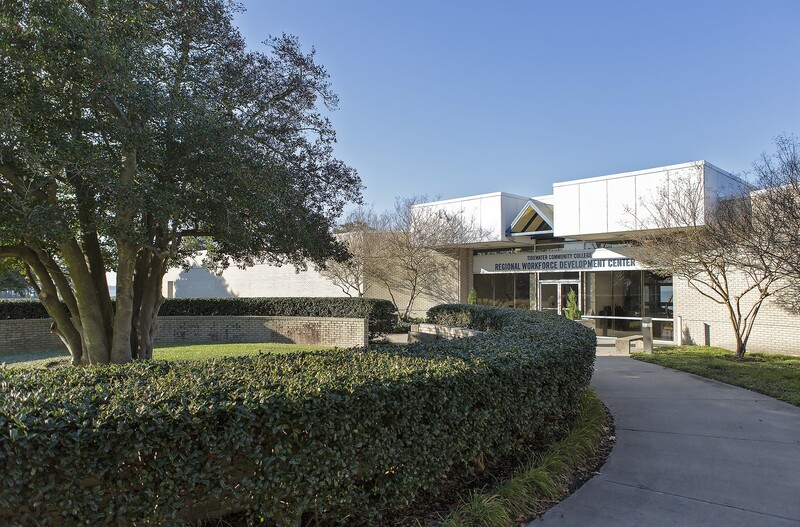 TCC's Office of Educational Accessibility arranges appropriate accommodations in accordance with Section 504 of the 1973 Rehabilitation Act and the Americans with Disabilities Act Amended Act of 1990. All documentation is confidential and is not considered a part of the academic transcript. Disabled parking placards can be obtained only through the Virginia DMV. Handicapped parking is available on all campuses. Assistive technology tools are available for students with disabilities to use on campus. Contact your Educational Accessibility Counselor for more information. Counselors on every campus can provide services for students with medical, psychological & learning disabilities.​ It's the student’s responsibility to make the college aware of a disability and need for accommodation. Contact your campus educational accessibility counselor and make an appointment. Appointments should be made at least 30 days prior to the first day of classes, when possible. Be sure to complete the Voter Registration Agency Certification form and bring it with you to your appointment. Provide documentation of your disability. Note: An IEP or 504 plan alone is not accepted as documentation. View the guidelines for documentation of disabilities. Complete an accommodations form. Your educational accessibility counselor will review your documentation and provide you with an accommodations form to present to your instructors. Register for classes. Your educational accessibility counselor will help you select courses, plan your academic program and enroll in classes. Make arrangements with your instructors. If you decide to request accommodations from your instructors, you should schedule meetings with them about your needs early in the semester. Accommodations are not retroactive and cannot be used by instructors to adjust grades prior to receipt of the accommodation form. Accommodations cannot be provided by instructors without an Accommodation Form signed by the student and the educational accessibility counselor.